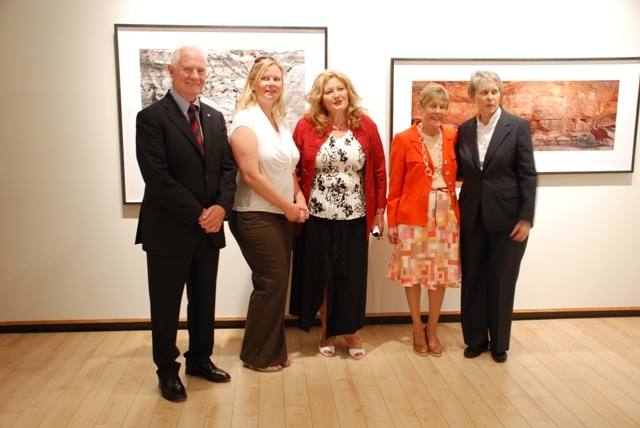 ​Their Excellencies, the Right Honourable David Johnston, Governor General of Canada, and Mrs. Sharon Johnston were in Sault Ste. 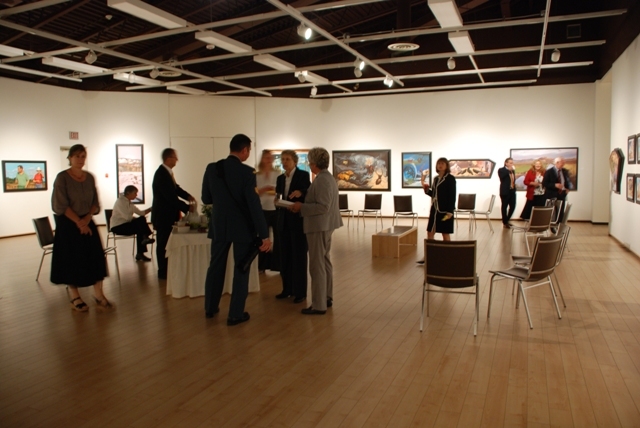 Marie on August 29th and 30th, 2012 to celebrate the city's centennial anniversary. 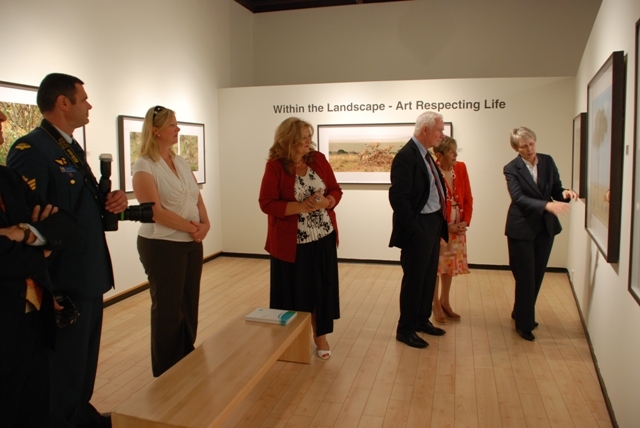 Their Excellencies visited the Art Gallery of Algoma (AGA) on Wednesday, August 29th to see an exhibition of works from The Roberta Bondar Foundation entitled "Within the Landscape ~ Art Respecting Life". 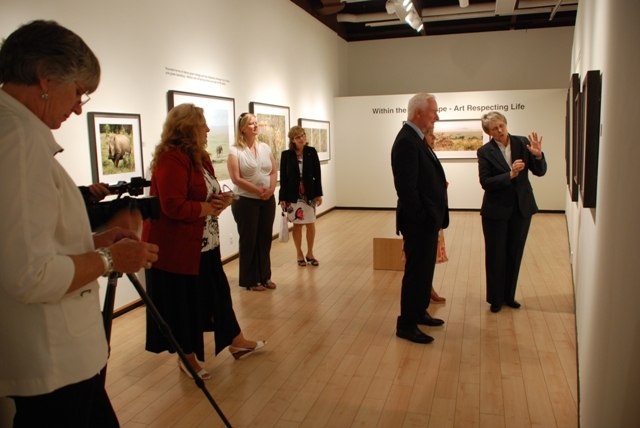 This visit was a historic occasion for the Gallery and the first of its kind in the 37 years of the Gallery's history. 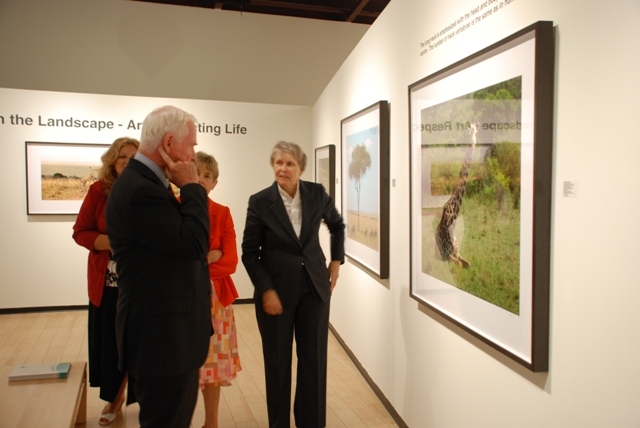 Their Excellencies enjoyed a private tour of the exhibition on biodiversity led by Dr. Roberta Bondar, who is the Honorary Community Ambassador –Celebrate 100! 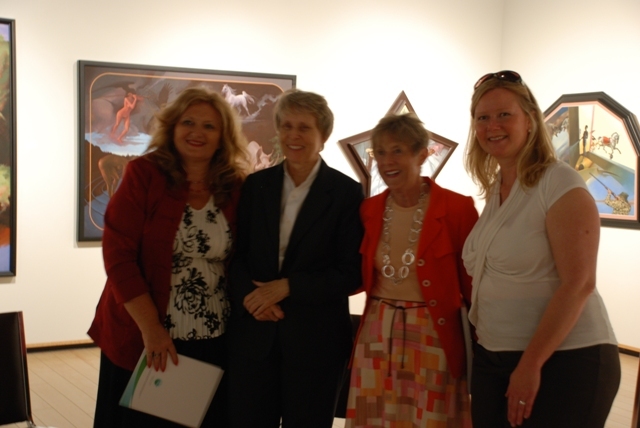 Dr. Bondar, through her Foundation, and the Art Gallery of Algoma are cooperating on current and future exhibitions. 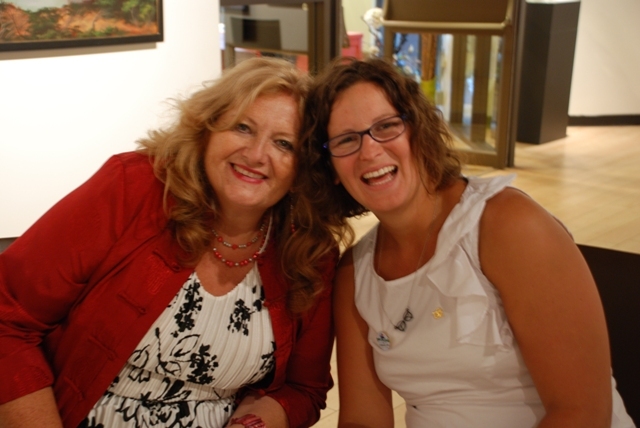 This includes education programming related to the environment, especially the changes that are affecting the planet that we have been witnessing over a number of years. 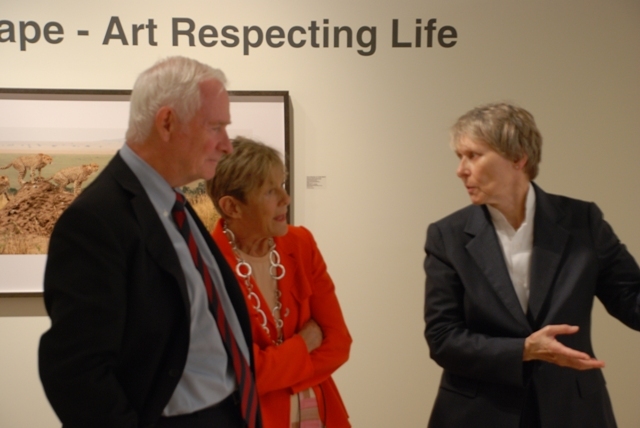 This private tour was an excellent opportunity to discuss some of these issues with Their Excellencies, as well as matters relevant to the arts and galleries nationwide.